The Women’s Proto Type Two is the perfect all around asymmetrical twin. 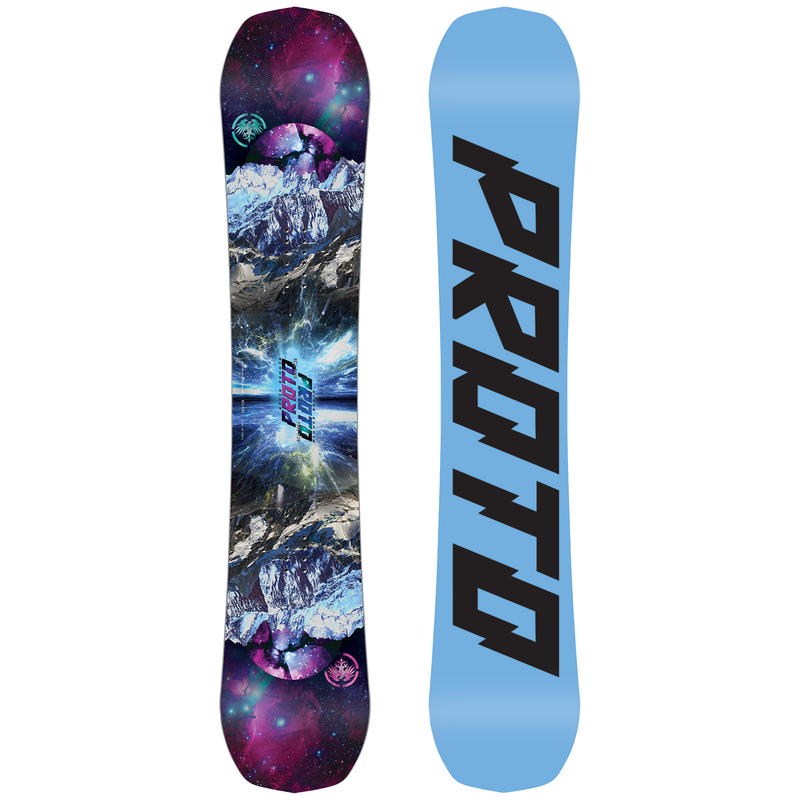 It features a new progressive shape, deeper heelside sidecut, Ripsaw Rocker Camber Profile and a perfect mid flex. 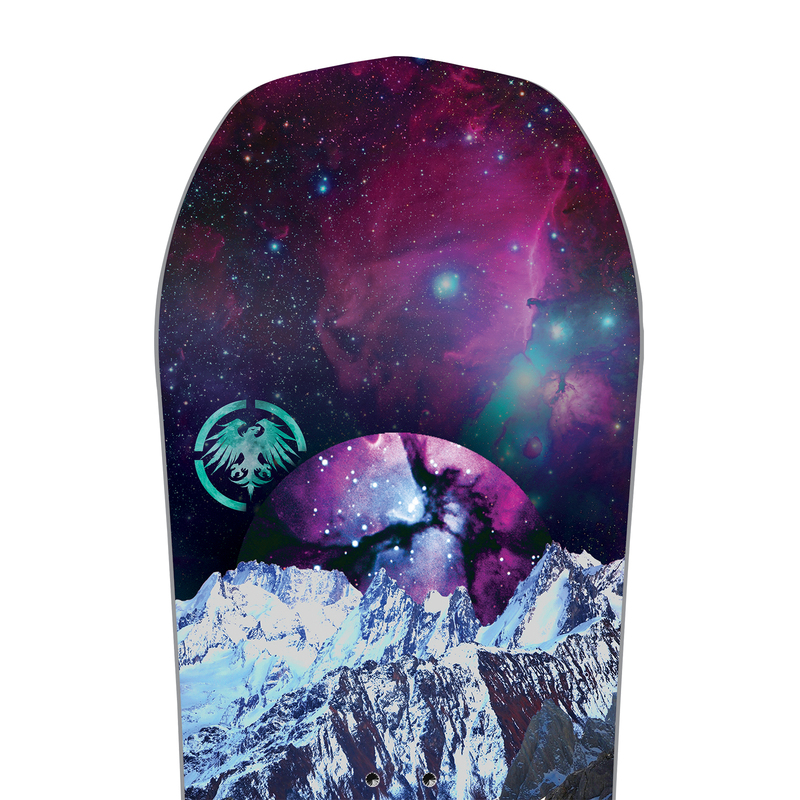 It’s the most versatile board you’ll ever ride. 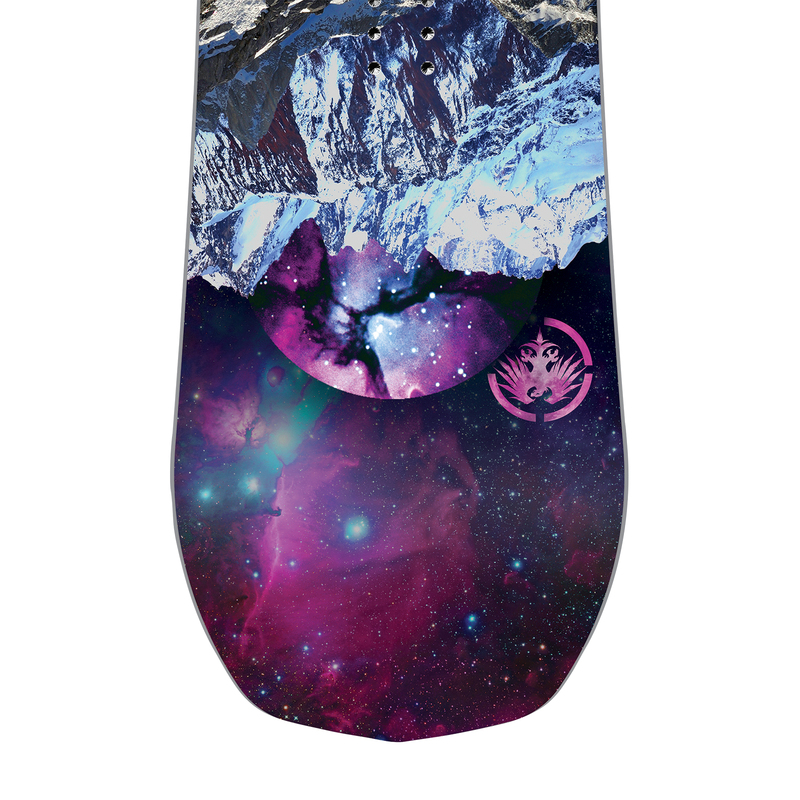 Pop in and out of the park, carve the steeps and manouver through trees like you’re riding three different boards. The Women’s Proto is exactly your type.